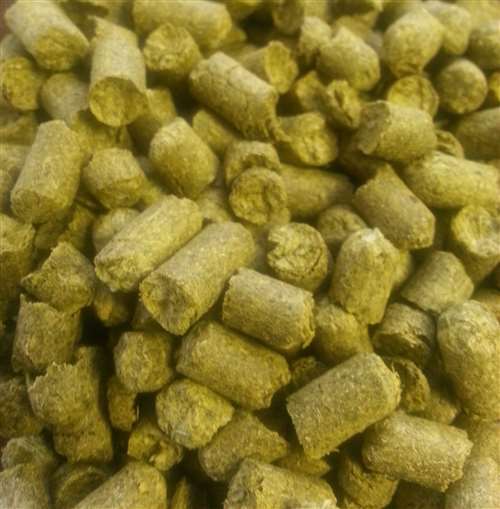 Simcoe hop pellets. 12 - 14% AA. Smooth, clean bitterness with low cohumulone. Unique passionfruit, pine, earthy and citrus characteristics. 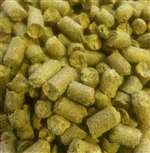 Used as a dual purpose hop in American IPAs. Use Magnum as possible bittering substitution.